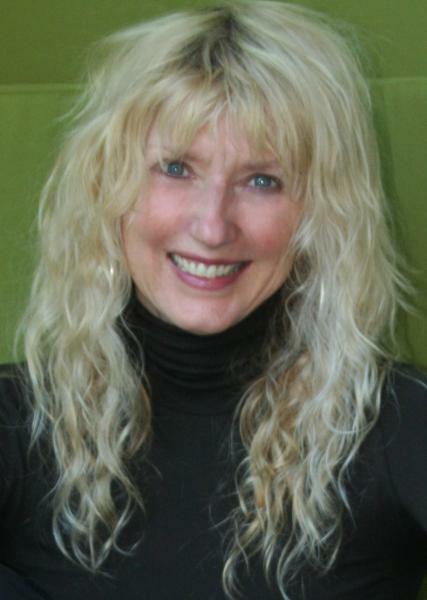 Debby has been teaching Yoga since 2006 and has a special interest in Yin Yoga. Certified through The Yoga College of Canada. Debby has also trained with Paul Grilley. She is a compassionate and giving instructor who believes the essence of yoga comes from the heart. She focuses on energy meridians and chakras in her classes to move the students into a deeper yoga experience. Debby teaches classes at my workplace and I have also attended classes at her studio. She is a very skilled practioner and an excellent teacher. She is patient and takes care to make sure we are practicing safely. She is friendly and is always willing to take time to answer our questions. In the workplace classes she has to appeal to a wide variety of students and she does a very good job of keeping us all interested and challenged. I really love my classes with Debby. Debby combines her calm, intuitive and good-humored nature with thoughtful, attentive teaching. Her classes are a joy. I have practised a mixture of hatha/flow and yin yoga with Debby for over two years, three days a week. I had no yoga experience when I started and now cannot imagine NOT practising and this is largely due to Debby. Her classes are fun because her teaching style is quite lighthearted and spontaneous. She is a patient warm committed instructor who both respects our limitations as students and gently motivates us to try new more challenging asanas. I highly recommend her classes. I love my yoga practice with Debby! I started practicing with Debby just over three years ago this summer. I immediately took a liking to her method of teaching and commenced registering for her classes 3 times a week. I had been on the lookout for a practice that was spiritually focused and thoughtful. I found it when I walked into her class. I appreciate her kind and gentle ways, her direction and caring and the type of yoga that is soothing, yet strength building and for the overall flexibility of body, mind and spirit that I can attain. I look forward to her classes every week. I am so grateful that her presence appeared in my life.